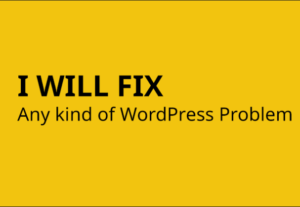 WordPress Woocommerce Issue fix solution have experience working with Woocommerce with 100% positive rating! 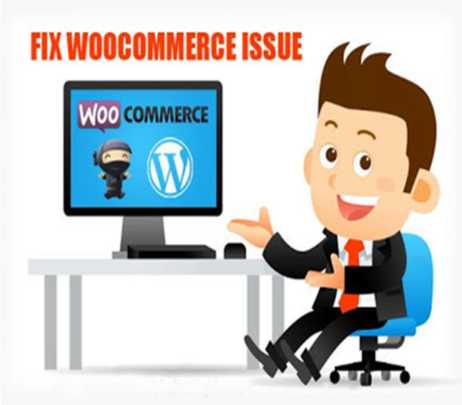 I will fix any woocommerce issue of your woocommerce store. 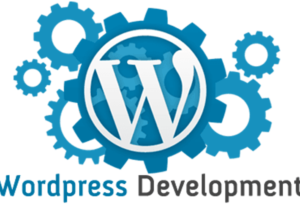 I will install and create your e-commerce store with wordpress woocommerce plugin. 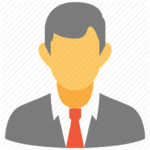 I will also modify/update your store/site according to your requirements. Adding any woocommerce related plugin and setup that plugin. Contact me now and get your store up and ready. 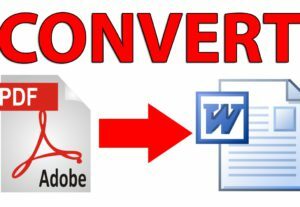 We will convert any pdf to word editable text , excel& jpg ,add & remove text from non editable PDF file. It will 100% work with our effort you will love it.